The UK government released a report earlier this year revealing nitrogen dioxide (N0x) emissions from shipping is actually 4 times higher than the numbers reported in 2014, and the levels of sulfur dioxide (S0x) are 3 times higher in major port cities. This correction comes from a more detailed assessment of shipping activities that revealed ships actually consume 2.5 times more fuel than what was previously reported. Globally, shipping accounts for 15 percent of N0x emissions, 8 percent of S0x emissions and 3 percent of greenhouse gas (GHG) emissions, while aviation accounts for just 1.5 percent of GHG emissions. Overall, emissions including GHG are increasing with booming trade and industrial activity, and policymakers are facing mounting pressure to deal with the crisis. Experts found that in 2015, 6.5 million people died prematurely as a consequence of air pollution, with 92 percent of the deaths occurring in developing countries such as India, China, Pakistan, Bangladesh, Madagascar and Kenya. In these countries, up to 25 percent of all deaths are pollution related. In India alone, 2.5 million people died from pollution, China saw 1.8 million pollution-related deaths and even in the U.S., more than 155,000 deaths were linked to air pollution. As a result, governments and international organizations all over the world started implementing environmental policies under growing pressure from well-informed citizens. 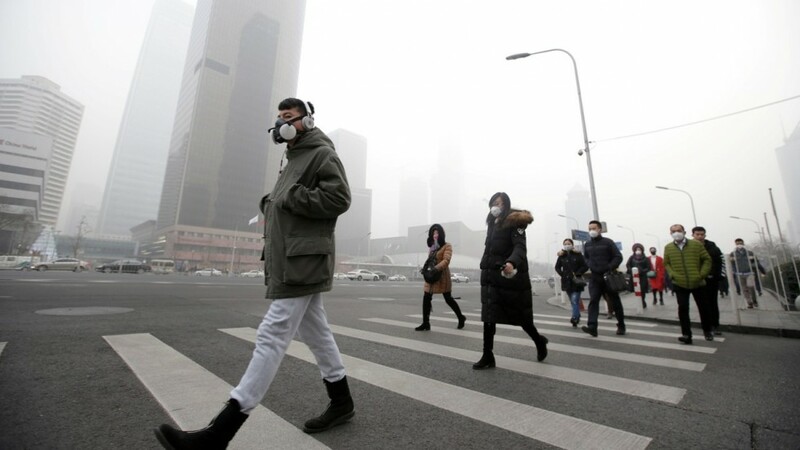 For example, China has shut down a number of factories across the country and has policies in place to heavily regulate emissions as part of their “Beautiful China” initiative. Also, the International Marine Organization (IMO) announced it will tighten the international sulfur cap for shipping emissions from the current 3.5 percent to 0.5 percent by 2020. Such initiatives are great first steps, as making the switch to cleaner marine fuels such as low-sulfur fuel will lead to 137,000 fewer premature deaths caused by air pollution and 8 million fewer cases of childhood asthma. However, with increasingly stringent environmental regulations, the shipping industry is eyeing more sustainable and renewable fuel options. Currently, the most common and feasible option available for minimal emissions is liquified natural gas (LNG). Many shipping companies are embracing this option ahead of IMO’s 2020 emissions cap as LNG emits zero S02 and particulate matter, and up to 25 percent less C02 and up to 90 percent less N0x. 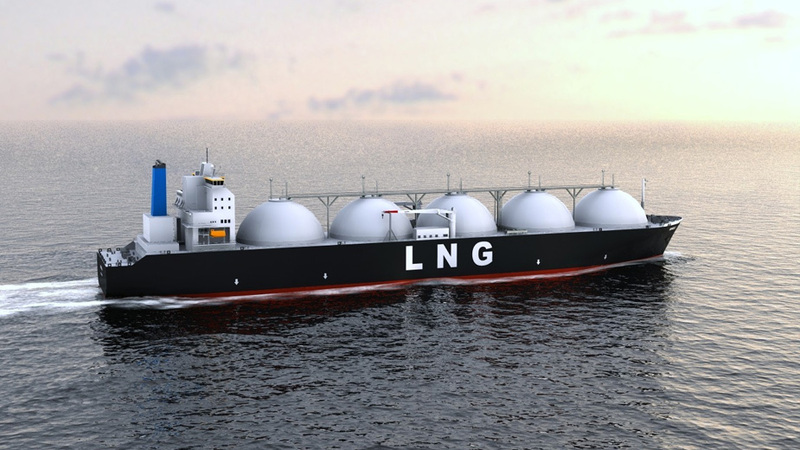 As a result, major oil companies are channeling their resources towards LNG production and manufacturers are opting for LNG-powered ships to lower their life cycle emissions. However, the downside to LNG as shipping fuel is that LNG tanks require more space on vessels. They also add considerable weight, meaning the vessel will use up more fuel. This is where steel can play a vital role in equipping shipbuilders with the lightest and strongest material options. This year, Hyundai Mipo Dockyard will build the world’s largest LNG-powered bulk carrier capable of yielding 50,000 tons of cargo, which is seven times more than existing LNG carriers. The company chose to build their vessel using POSCO’s High Manganese Steel, which is lightweight, tough, super strong and is able to facilitate the storage temperature of LNG at -162℃. Not only that, the steel is also cost effective when compared to other material options for ships. Another company making exciting waves in the shipping industry is Eco Marine Power. The technology company is developing an alternative energy solution called Aquarius Marine Renewable Energy that will allow cargo ships to run on wind and solar energy. 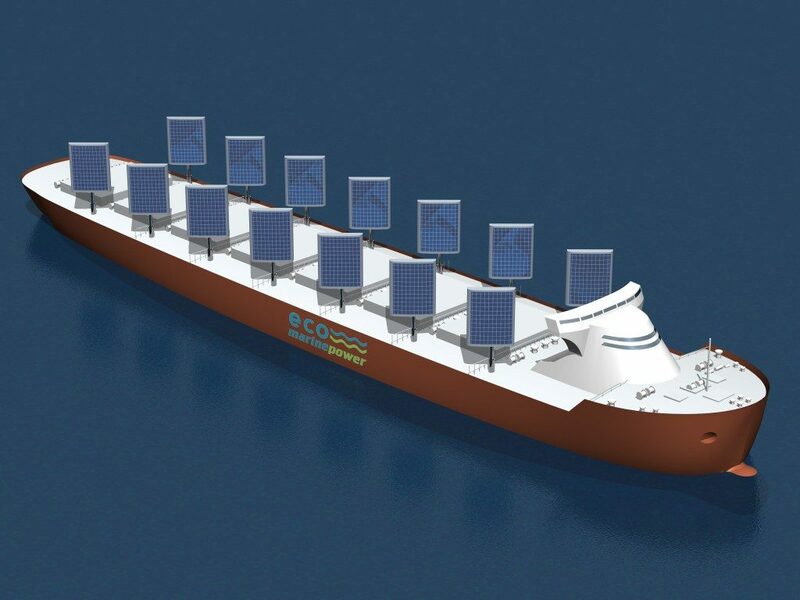 Rigid sails and solar panels will be placed on the exterior of cargo ships to directly generate and store energy and energy levels can be monitored via a computer-based system. This year, researchers are planning to put the system to the test with a Japanese shipping company to monitor the system’s performance, energy generation and the vessel’s energy consumption. Last year, Chinese shipping company Hangzhou Modern Ship Design & Research Co launched a cargo ship powered by an electric battery powertrain. The 2000-ton capacity vessel runs on two 160 kW electric propellers, supercapacitors and lithium batteries that provide a range of about 80 km per charge. For now, it is being used for short trips to carry coal up and down the Pearl River in Guangdong Province, and at each end, the vessel only takes about 2 hours to charge. Again, the challenge for companies experimenting with renewable energy options will be dealing with the additional weight of generators and battery packs. The feasibility of sustainable cargo ships lies in the vessel’s energy efficiency, and heavier vessels will take up too much energy. As 90 percent of all trade goods cross the sea at one point in their life cycle, it will be impossible to decrease shipping activities. Instead, manufacturers will have to partner with solutions providers like POSCO for high-performing, lightweight materials to achieve clearer skies and a future of green shipping. Cover photo courtesy of Global Economic Dynamics.